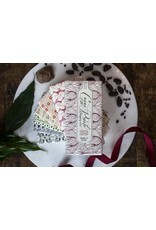 This chocolate is as delicious as it is beautiful. CACAO PRIETO'S BEANS-TO-BAR chocolate is made fresh daily from the finest organic, single origin Dominican Cacao and beans. 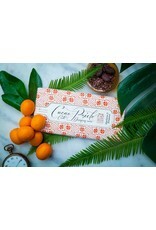 Mandarin Bergamot: Infused with some of the most luxurious and rare citruses in the world, the Citrus Crollobar is infused with bergamot and neroli, this bar is a delicate balance of floral citrus and earthy deep chocolate. Neroli is harvested by hand to create the most elegant citrus flavor in the world. 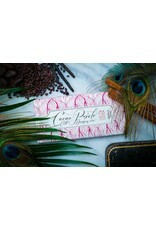 Each bar is hand- airbrushed to ensure premium quality and is 72% single origin organic Dominican Cacao. 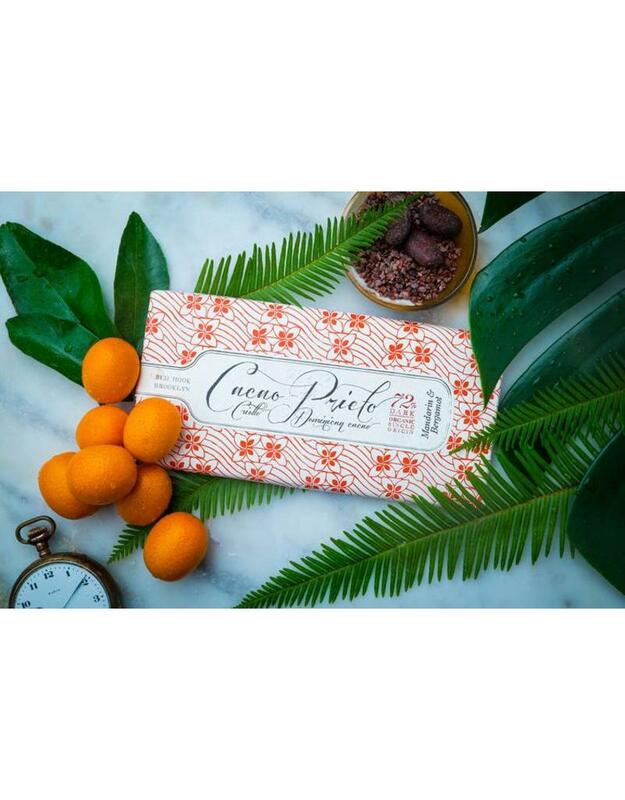 Small batch roasted, this bar contains rich toasted earthy notes balanced with a refreshing burst of bright citrus; showcasing the beautiful terroir of Cacao Prieto chocolate. 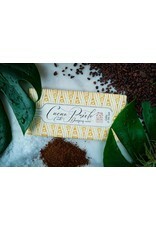 Coffee & Sea Salt: Handcrafted from 72% single origin organic Dominican Cacao, this bar is produced from some of the oldest and finest Criollo cacao strains on the Cacao Prieto farm. 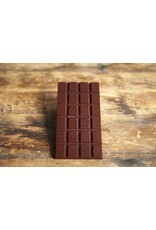 Using a dark roasted Dominican Coffee and Carribean sea salt, this bar is an instant favorite. The sea salt brings out the flavor of the coffee; an homage to Dominican roots. Small batch roasted, this bar contains tasting notes of smoke with an earthiness which showcases the beautiful terroir of their chocolate. 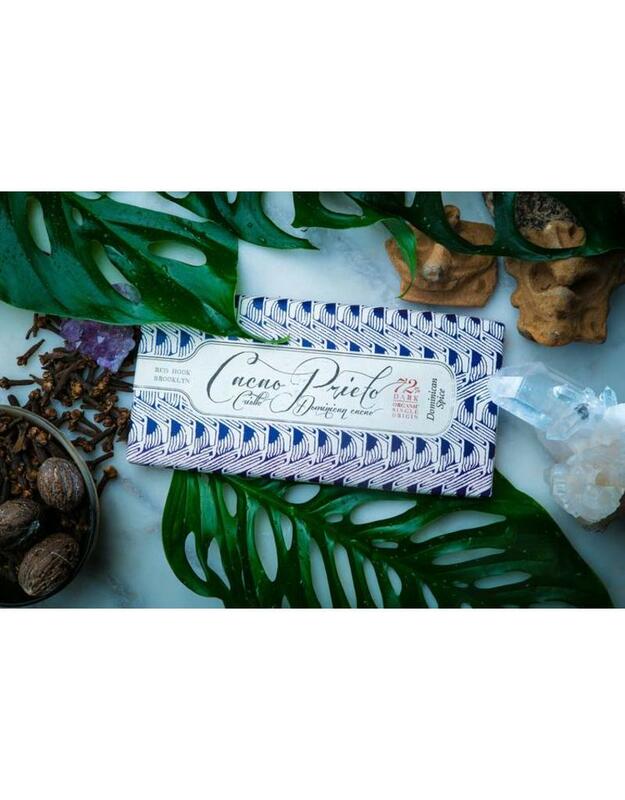 Handcrafted from 72% single origin organic Dominican Cacao, this bar is produced from some of the oldest and finest criollo cacao strains on the Cacao Prieto farm; the genetics of which date back to those brought to the island by Christopher Columbus. 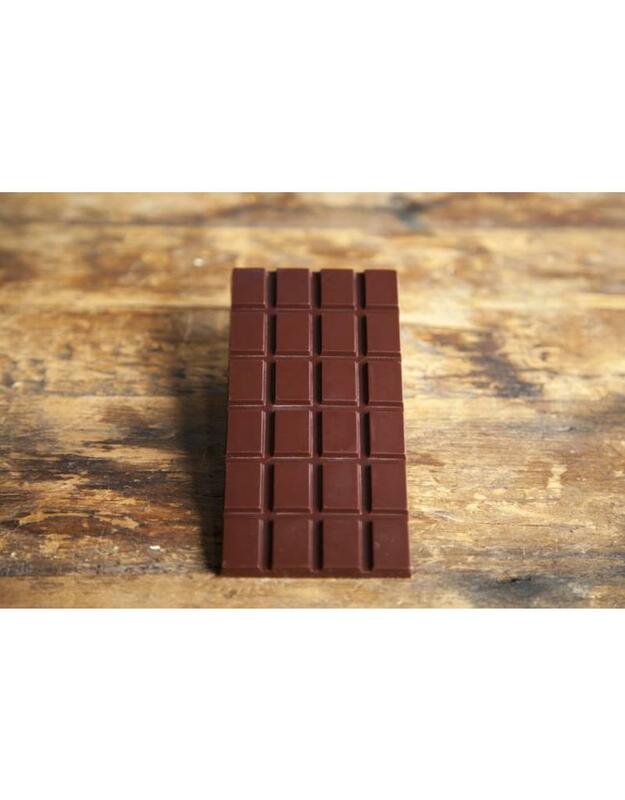 Small batch roasted, this bar contains tasting notes of deep berry and burgundy with an earthiness which showcases the beautiful terroir of Cacao Prieto chocolate. 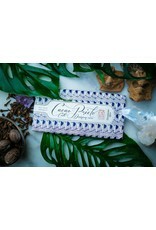 Dominican Spice: Infused with Allspice, cloves, Nuez Moscada (nutmeg) and Canela(cinnamon) this bar defines Dominican flavors with elegance. 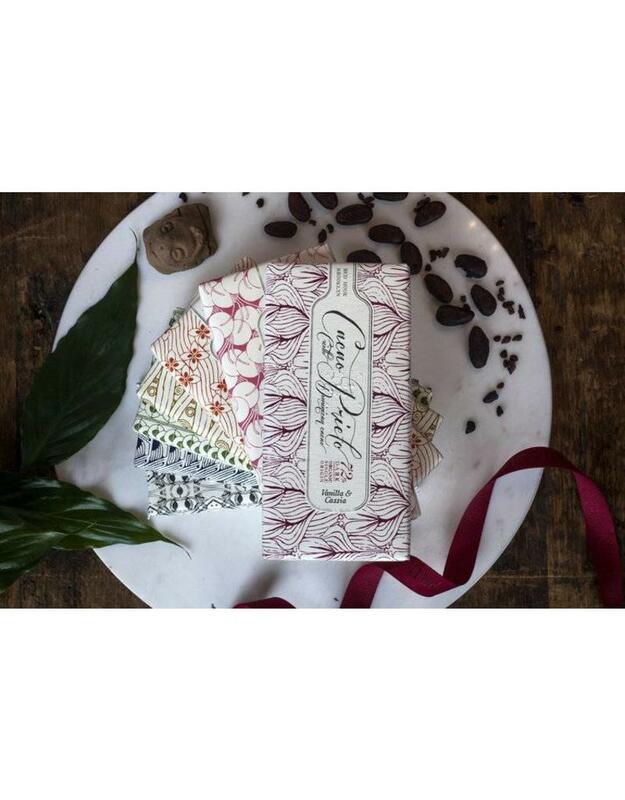 Handcrafted from 72% single origin organic Dominican Cacao, this bar is produced from some of the oldest and finest Criollo cacao strains on the Cacao Prieto farm. 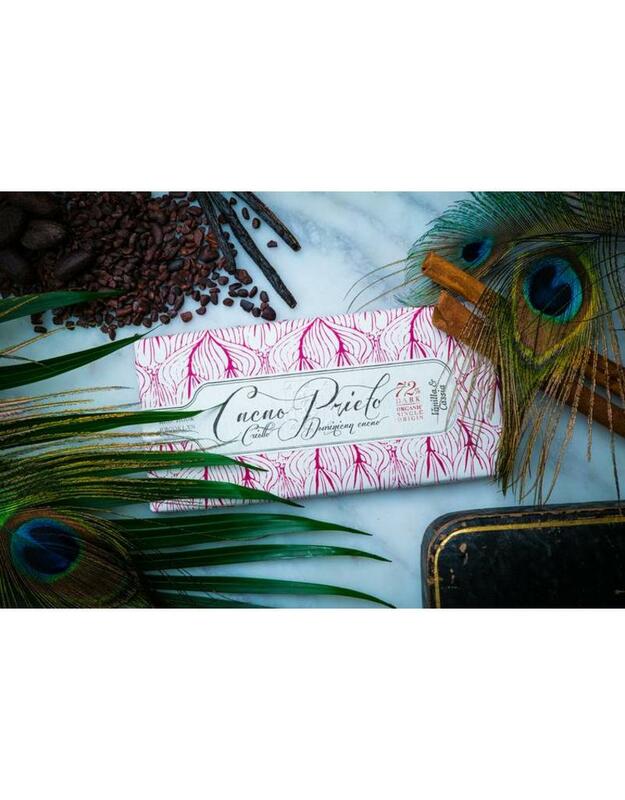 Small batch roasted, this bar contains rich toasty wood notes with an earthiness which showcases the beautiful terroir of Cacao Prieto chocolate. 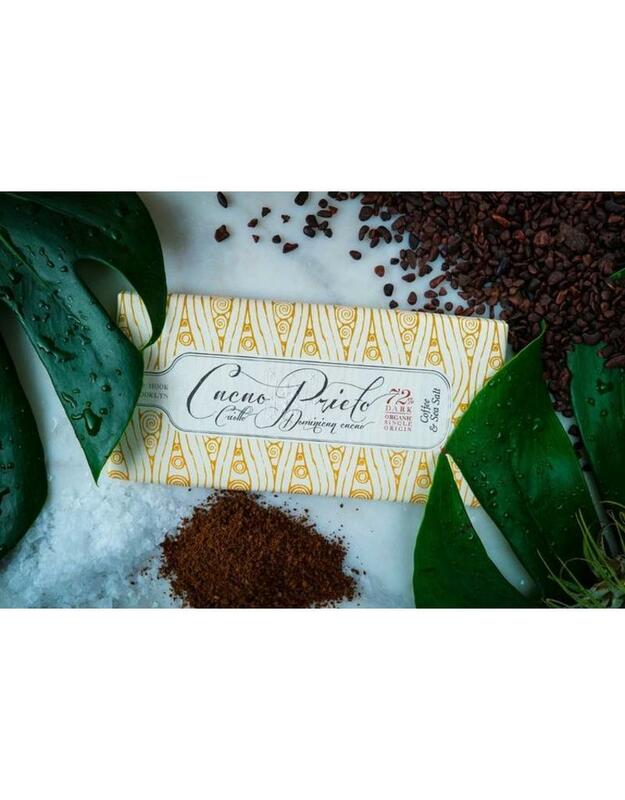 Vanilla & Cassia: Handcrafted from 72% single origin organic Dominican Cacao, this bar is produced from some of the oldest and finest criollo cacao strains on the Cacao Prieto farm; the genetics of which date back to those brought to the island by Christopher Columbus. Small batch roasted, this bar contains tasting notes of deep berry and burgundy with an earthiness which showcases the beautiful terroir of our chocolate.